The Mt. Laurel Fall Festival and 5K Run/Walk is also to return to Laurel Acres Park on Sept. 16. Catch up on local news and the week that was with The Sun’s “Weekly Roundup” feature. As RCBC opens its doors for another school year this September, the building college officials have described as the “centerpiece” of the Mt. 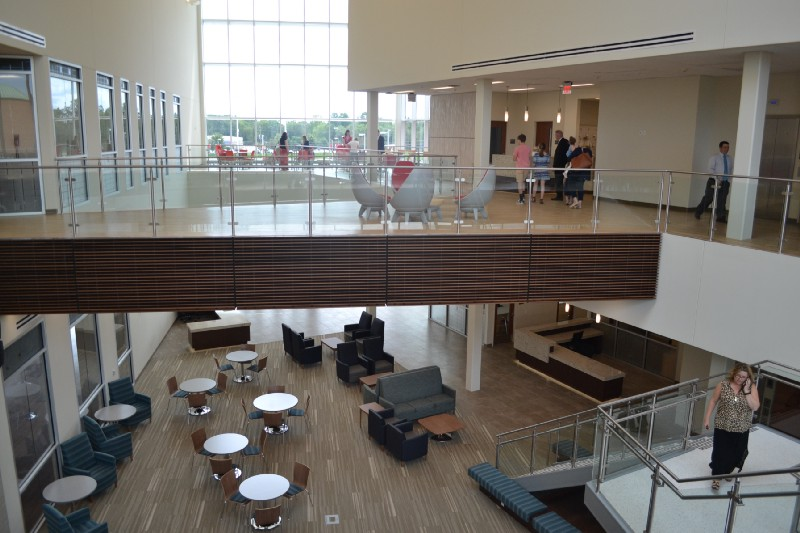 Laurel campus will open its doors as well. Measuring more than 79,000 square feet across two floors, the new Student Success Center is set to provide students with an area where they can study in quiet spaces, stop by a dining area or café for a bite to eat, relax in several lounges and have access to all out-of-classroom services they may need in one location. Sept. 7 marks the opening day of the 2017–2018 school year for students in Mt. Laurel Schools. 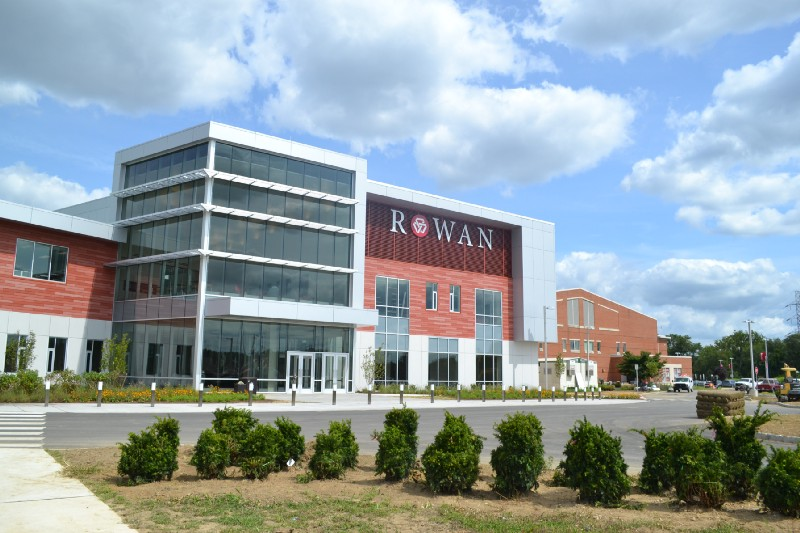 Leading up to the new school year, Superintendent George Rafferty said this summer the district has been busy preparing its technology, curriculum, busses, buildings and everything else needed to lead to a successful start. It’s September once again in Mt. 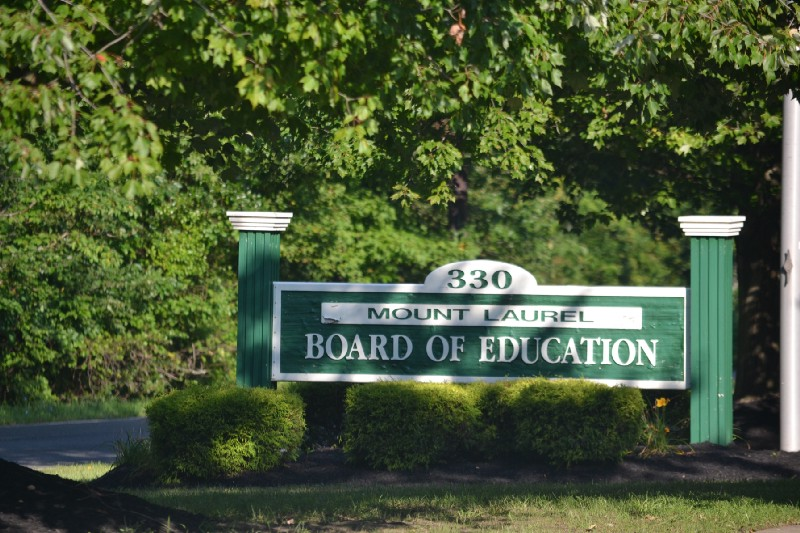 Laurel, and with it comes cool air, kids back in school and the return of Mt. Laurel’s annual Fall Festival and 5K Run/Walk on Sept. 16. As with events in past years, thousands of Mt. 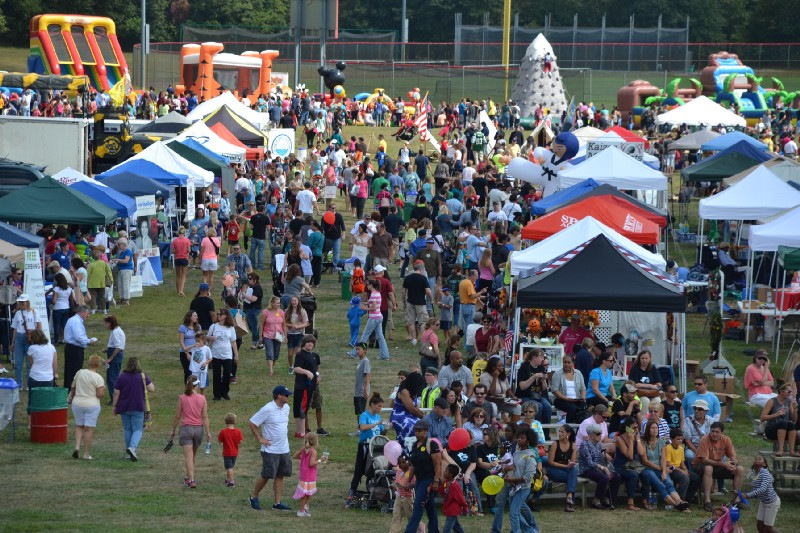 Laurel residents and locals from neighboring towns are expected to fill Laurel Acres Park the morning and afternoon of the event to enjoy food, fun and time together with family. According to officials with Mt. Laurel Schools, reducing the district’s ecological footprint has been a priority for some time, with solar energy, recycling, led lighting and numerous other initiatives. District officials admit that going totally “paperless” may never be possible in an elementary school setting, however, technological advancements have allowed the district to begin significantly reducing paper waste. The Mt. 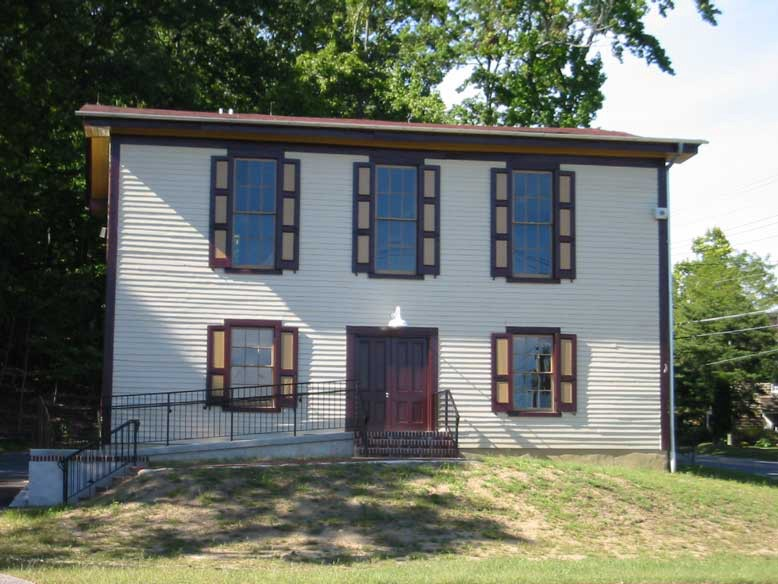 Laurel Historical Society has been holding multiple open house events this summer on the second Sunday of each month. The final event in the series is Sept. 10 from 1 to 4 pm. at the historical Farmers Hall. Farmers Hall is located at the intersection of Moorestown-Mt. Laurel Road and Hainesport-Mt. Laurel Road.